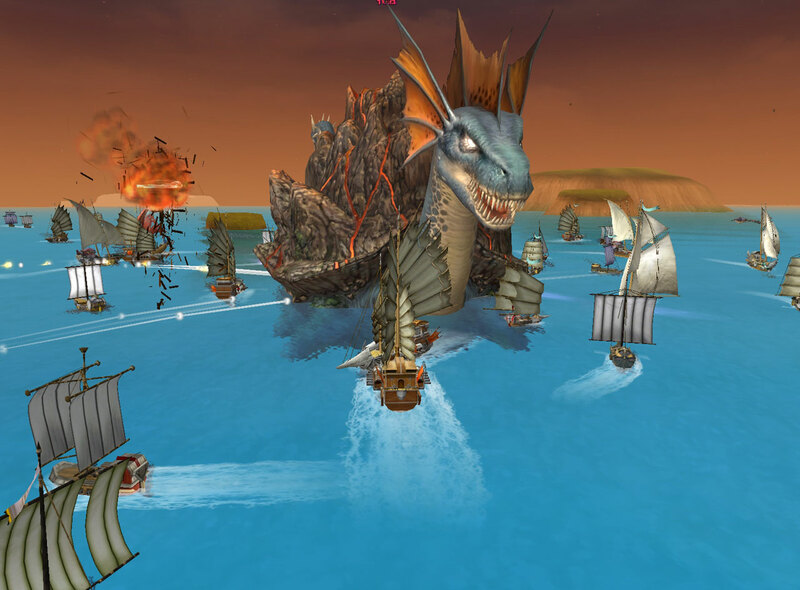 Description: A free-to-play next-gen MMOG from Japan with a unique dual battle system that allows you to increase land and sea level at your own choice. Florensia is a free to play MMORPG that has arises from Japan. This MMORPG has offered the most interesting type feature that surprised me the most that is you are able to access the sea or the ocean which a lot of MMORPG does not. 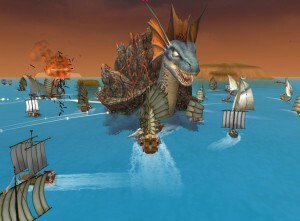 Players of this game are able to level up on both land and sea. We all know how we can level up on land but on sea, basically players will set sail on a boat then fight their way through another island or continent they may wish to go to. Florensia has one of the best looking graphics in the gaming world as many fans of this game would agree, but its game core, or the system on how this game is played is the same as many of the MMORPGs there is. Although this game may have some flaws, you may find it fun to play if you are looking for a way to kill and to do something different. Let me also add that this game has a distinct visual style that other MMORPGs does not have with its 3D animation with the character gorgeously made. It is indeed a game worth the try. • Auction house combined with Personal Shop. Most of the MMORPGs today have two types or systems of trading in which both has their advantages and disadvantages. In this game, another unique feature, these two types of trading are combined. Players can easily access other players’ shop even not going to the town to find for any shop. This is a very convenient feature that is very appealing to players. Looking for items to buy will not be as complex as having an auction house where you need to browse dozens of shops. • Double Skill Tree. Yes you read the title right. Florensia has two skill trees, one for the land part and one for the sea. After you complete the quest in the starting continent you will eventually move in to another continent, and the only way is for you to set sail. The skill that you have learned and the experience that you have gain in the land will not be used in the sea part. There is a different skill you learn in the sea and another set of experience for leveling up will be filled. Of course you will suggest it to be redundant because the developers only wanted to double your time in reaching the maximum level. Besides in having a double skill tree, Florensia adds a feature of you being able to upgrade your ship, build a new one and to optimize the ship crew members. • Skill System. You may find the skill system in this game very interesting because you can have so many builds on your character so organizing your skill points decisively is recommended. There are so many skills to choose from so you must decide on what build will you do, because there is a very little chance for you to maximize the skill level points of all or even a handful of them. Have they fixed that problem where the game randomly closes yet for 1/4 players? I got to lvl 15 and hardly saw anyone.